Is there a way to reboot pimatic with or through a rule? My DHT22 freezes from time to time and after a reboot it works again. I think you should search a resolution to solve the problem with the dht sensor instead to reboot the whole system. How is the sensor connected? icesory is right, you should try to solve the problem with the sensor. but in the meantime you could try a workaround rules (maybe there’s even some better solution). should do a restart if your temperature stays the same for 15 minutes. have not tested that but it came just our of my mind. 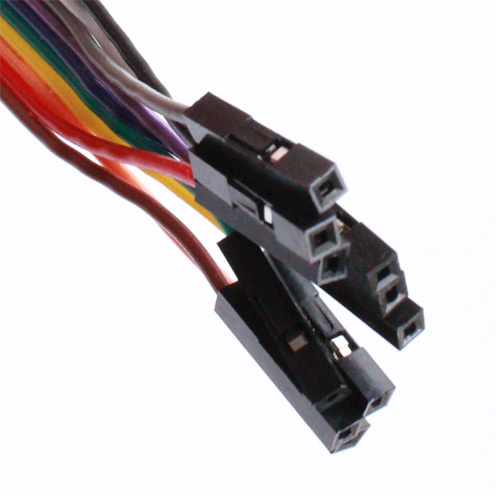 These pins on three 2m cables 0.75mm². Everything soldered together. A 4.7 kOhm resistor between pin1 and pin2. All sealed up with silicone and heat shrink tube. Soldering temperature was about 230°C. As far as I know, it happened four times in two weeks. Could it be a “hiccup” in the system or is it a serious error?